Gold prices rose Rs. 45 or 0.17 per cent to Rs. 27,180 per 10 grams at the futures trade today after participants created fresh positions taking cues from overseas market. 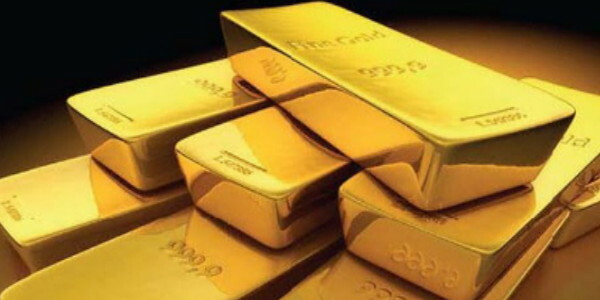 On the Multi Commodity Exchange, gold for delivery in December rose Rs. 45 or 0.17 per cent to Rs. 27,180 per 10 grams with a business turnover of 522 lots. Similarly, the metal for delivery in far-month February moved up by Rs. 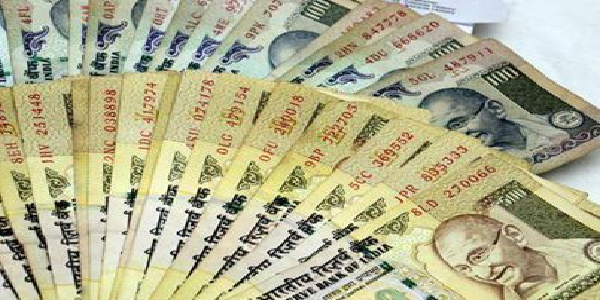 43 or 0.16 per cent to Rs. 27,399 per 10 grams in a trade volume of 2 lots. Marketmen said fresh positions built-up by speculators in line with global trend ahead of the outcome of the US Federal Reserve monetary policy meeting, mainly led to a rise in gold futures. Globally, gold in Singapore traded 0.16 per cent higher at $1,229.80 an ounce in early trade today.